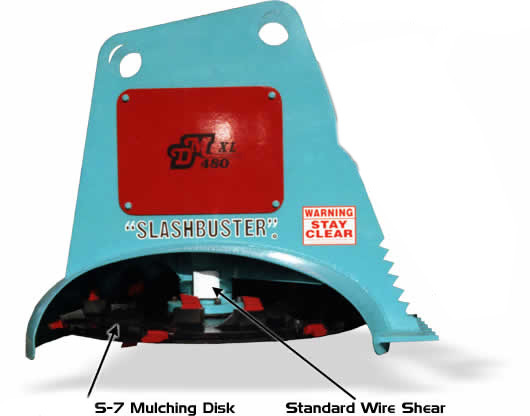 The "SLASHBUSTER"® XL 480 brush cutter attachment is a leader in low-cost maintenance mowers. 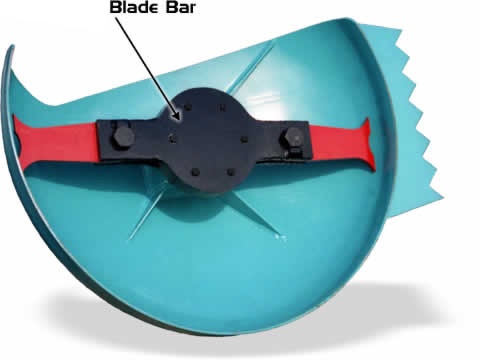 The standard configuration includes a blade bar assembly with a 48 inch swath, ideal for mulching material up through six inches in diameter when mounted on a small 10 to 14 ton excavator. Installed on a larger excavator, the XL 480 with "S-7" mulching disk becomes more efficient in larger material such as an occasional eight inch or larger stem. 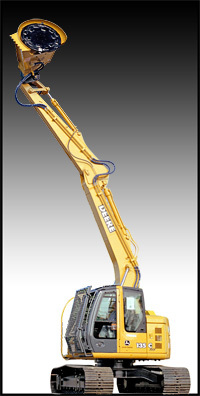 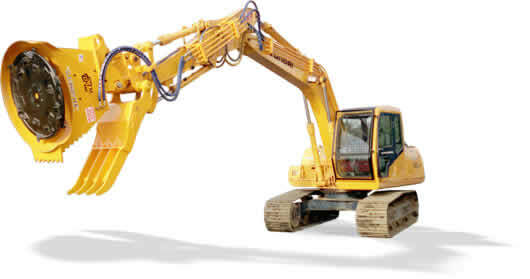 The tilt mount and a material handler are productive options on this model. 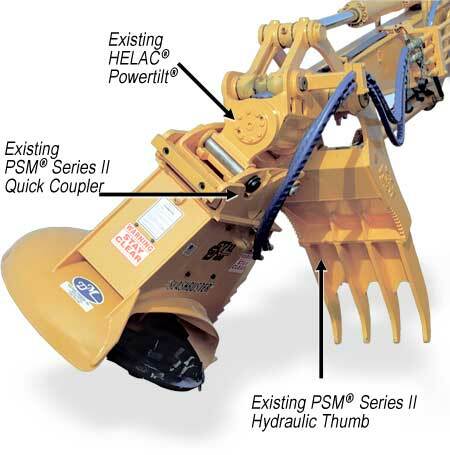 XL 480 with S-7 mulching disk and integration with existing hydraulic thumb and quick coupler on a Volvo EW180E, video provided courtesy of Volvo Construction Equipment. 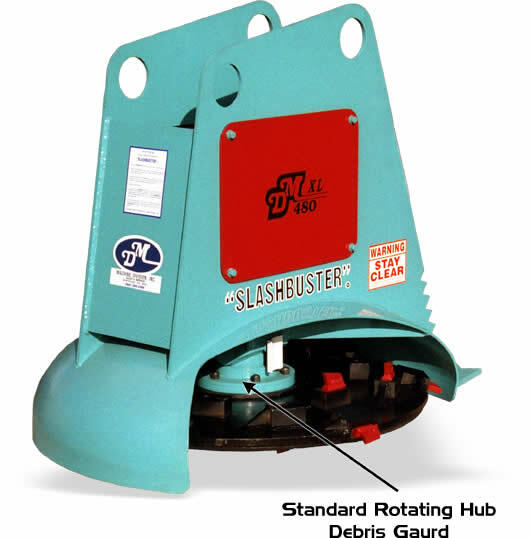 Custom XL 480 brush cutter installation integrating an existing PSM® quick coupler/release mount, Helac® powertilt® tilt mount and PSM® hydraulic thumb. 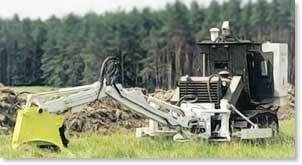 The XL 480 is also used in humanitarian demining projects for vegetation clearance.